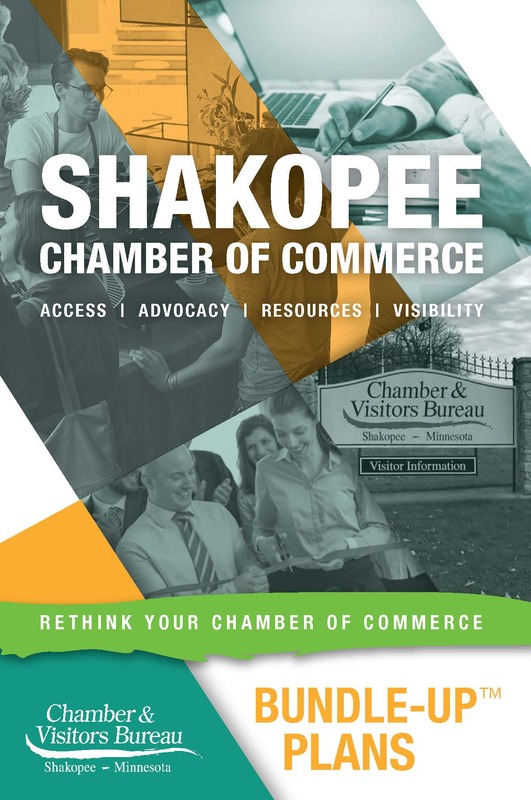 The Schapiro Group’s research study on the Real Value of Joining a Local Chamber of Commerce reveals impressive stats on how joining the Chamber can impact your business. 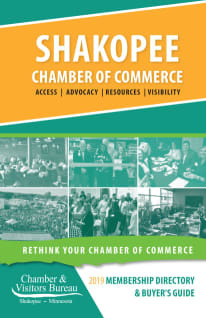 Most consumers (59%) think that being active in a local Chamber of Commerce is an effective business strategy overall. It is 29% more effective, however, for communicating to consumers that a company uses good business practices and 26% more effective for communicating that a business is reputable. If a company shows that it is highly involved in its local Chamber (e.g., sits on the Chamber board), consumers are 12% more likely to think that its products stack up better against competition. ”The Real Value of Joining a Local Chamber.” Battlecreek.org. The Schapiro Group, n.d. Web. 15 Dec. 2015. Value on Investment, (VOI) is defined as intangible assets that contribute heavily to an organization’s performance. These intangible assets include knowledge, processes, the organizational structure, and ability to collaborate. Let’s substitute the “I” in the VOI to better explain your return Value. Information: We provide timely and relevant information our members use (e.g., newsletters, publications, updates on issues and outcomes). Initiative: On behalf of our members, we take a stand on issues and ensure that a business voice is included before decisions are made. Impact: Our initiatives create impacts that benefit our members, the business community and industries we serve. Influence: Because we proactively monitor business issues and take actions where needed, we are seen as one of the most influential organizations in our community or state. Interaction: We provide opportunities for members to make connections, share information, and learn best practices from a community of peers. Instruction: We offer timely, industry-appropriate, and cost-effective educational opportunities so members can sharpen their skills, stay compliant, and compete locally and globally. Insights: Members gain valuable knowledge, best practices, and learn from other members and industry experts. Integration: Members can apply what they have gained to their own organizations to meet their goals. As your Chamber, we deliver on VOI, which includes both financial and intangible benefits for our members! 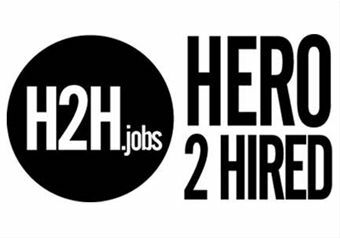 Includes non-business owners and organizations, such as Government officials, Clergy, Clubs and Organizations, Non-Profit Organizations and Retired Professionals.